This airy whipped mask with a brightening boost of marshmallow root extract delivers a surge of hydration to instantly reveal a new luminosity. 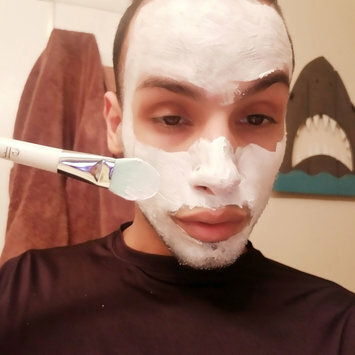 Ok guys so i actually loved the texture of this mask for sure!! 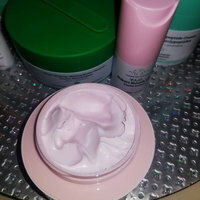 This mask has a wonderful whipped mousse texture that's luxurious and easy to spread onto skin. Bliss instructs letting it sit on skin for about 10 to 15 minutes, then rinsing. The result is supposed to be skin that's smoother and more radiant, and that's pretty much what you'll see and feel. Leaves skin feeling hydrated and smoother. Contains forms of vitamin C that can help brighten skin. Contains several fragrant oils that can irritate skin. I love these bar soaps they smell great they don't dry your skin out they are a little pricey for bar soap but worth it for men and other bar soaps really dry your skin out even other dove bar soaps but not this one would recommend for men! 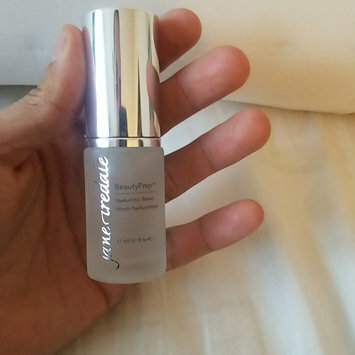 nice moisturizer that's simple and does the job. Leave it on for 15-20 mins for optimal results! 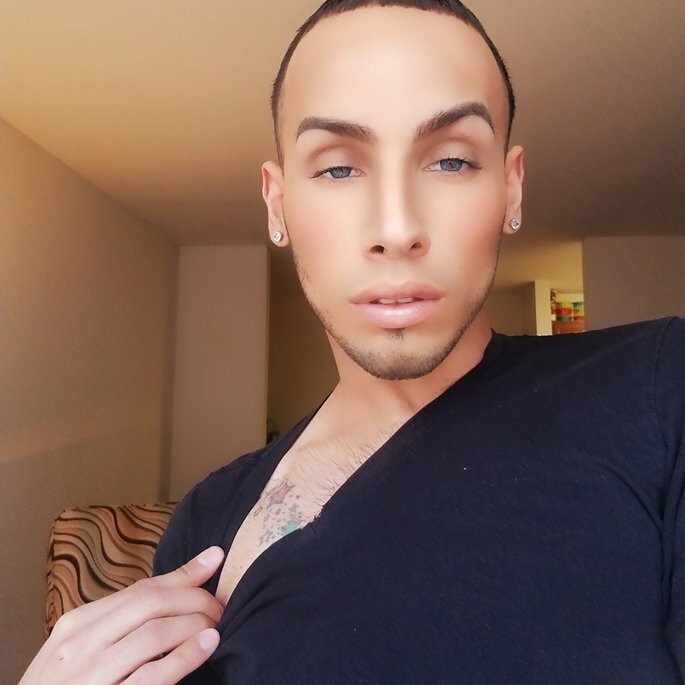 Girl what there to review ?? Yall know this formula is everything!! This liquid combines the perfect mix of pearl and glitter to make your eyes look amazing and lots of shimmer. With its uniquely lightweight, water-infused texture, when applying it glides on effortlessly, then dries down smoothly, locking in maximum sparkle with minimal fallout has to be in every girls collection at least one!! 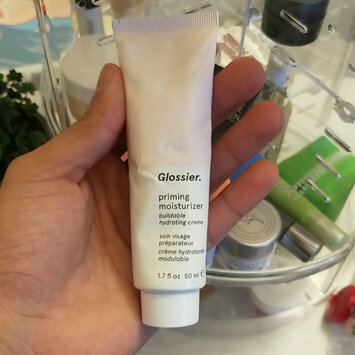 Took me a while to admit it out loud but this moisturizer made me break out in acne absolute worst I've had from a product. Same thing happened to 3 of my friends who tried it, too-- even the ones who never had issues with acne. 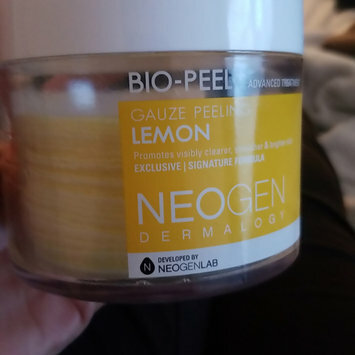 I use this as part of my skincare routine about 2 times per week this is one of my top favs exfoliator i love the pads how you can fit 2 fingers in it lol and how it has both sides so you can scrub and wipe i love the lemon smell so fresh and gets you up and awake in the morning! This really does brighten and makes your skin glow i love worth every penny for sure!! Omg guys!!! This my fav gloss ever!!! It doesn't feel sticky its so juicy and moisturising 🤗 and the color goes so good with my natural lip color😘 i always carry it on me always a nice balm amd then of course gotta have the Fenty glow a little goes a long way as well! !